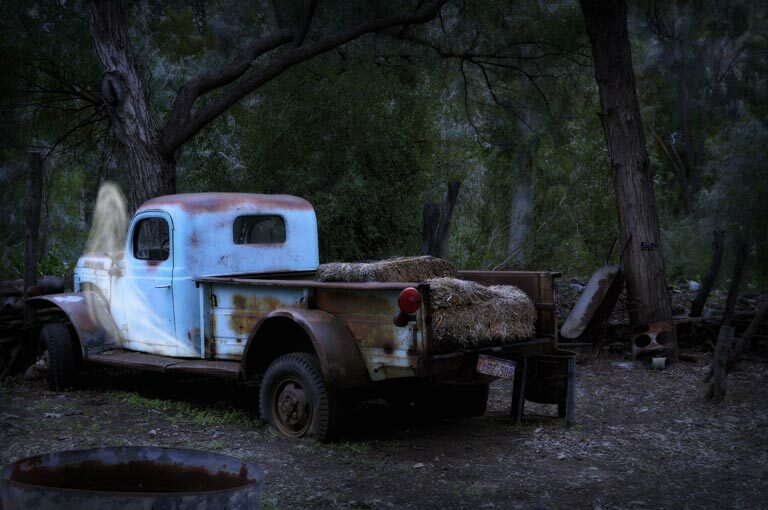 Moving through a dense forest in Superior Arizona, I came upon this abandoned homestead and old truck. Looked like someone had just loaded it to drivc it away. The sun has bleached out almost all the color in the paint. What great stories could be told around a campfire here! 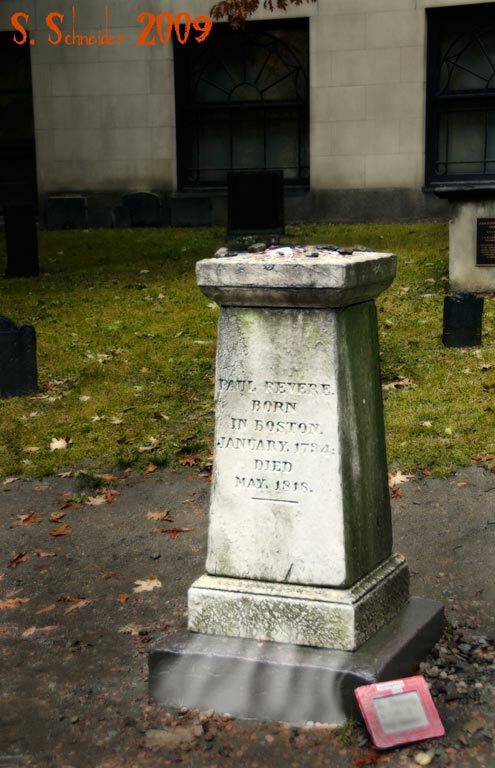 Paul Revere's grave in The Granary Cemetery, Boston Mass. 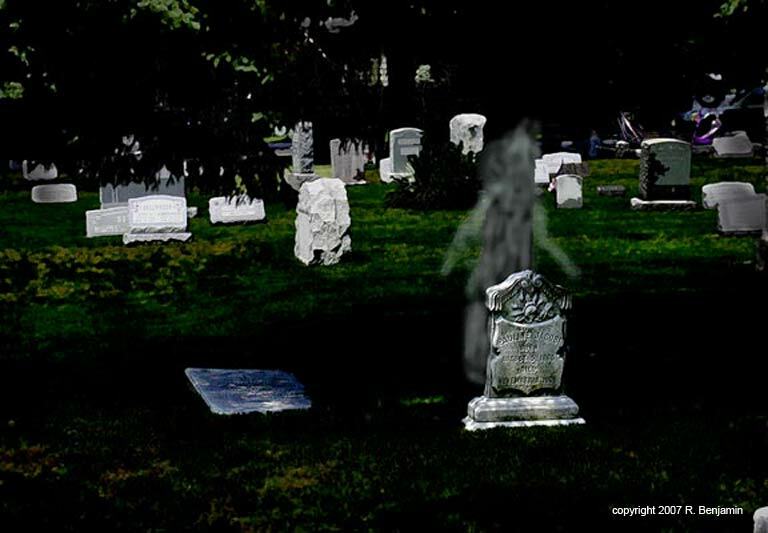 A class of students made a cute sign with an Etch-a-Sketch-style look that indicated that they had visited this grave as a class. 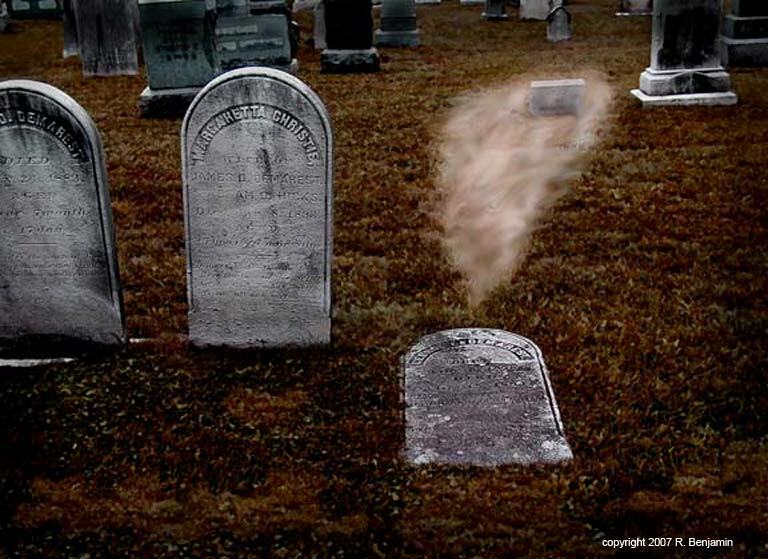 When was the last time your teacher said, "Class, today we are going to the cemetery to look at monuments." 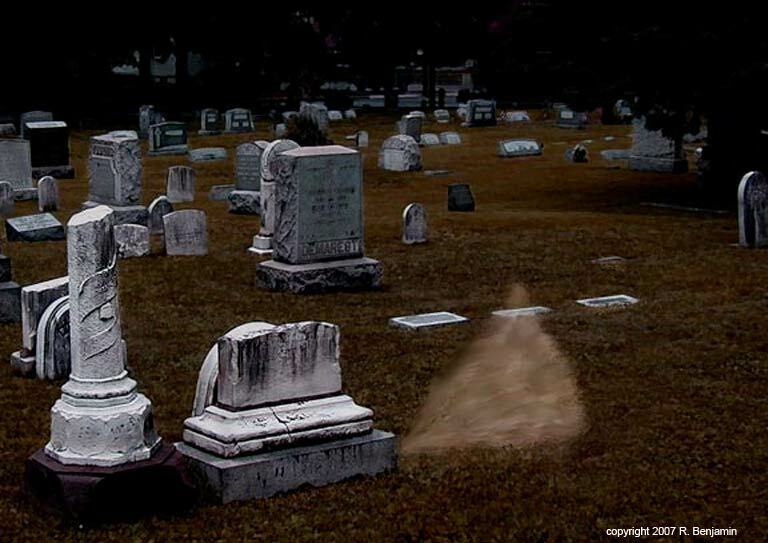 All the small stones on top of the stone and pennies on the ground were left by visitors who wanted to show that they had been to the grave of Patriot-Siversmith Paul Revere. 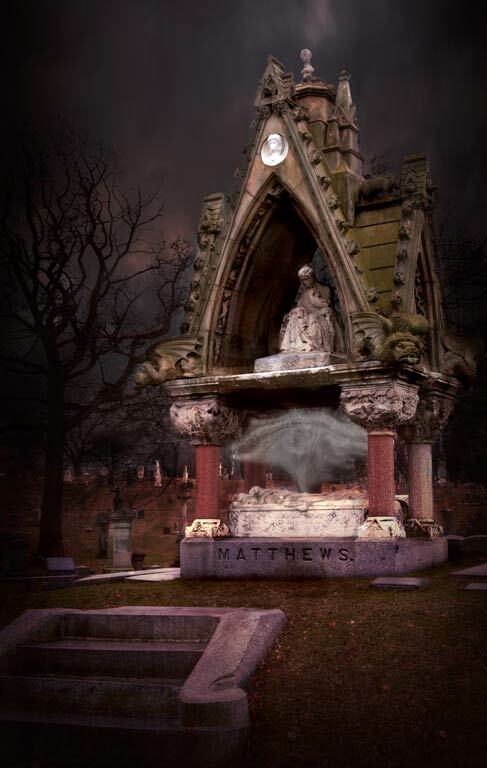 The Matthews monument at Green-Wood Cemetery in Brooklyn NY. 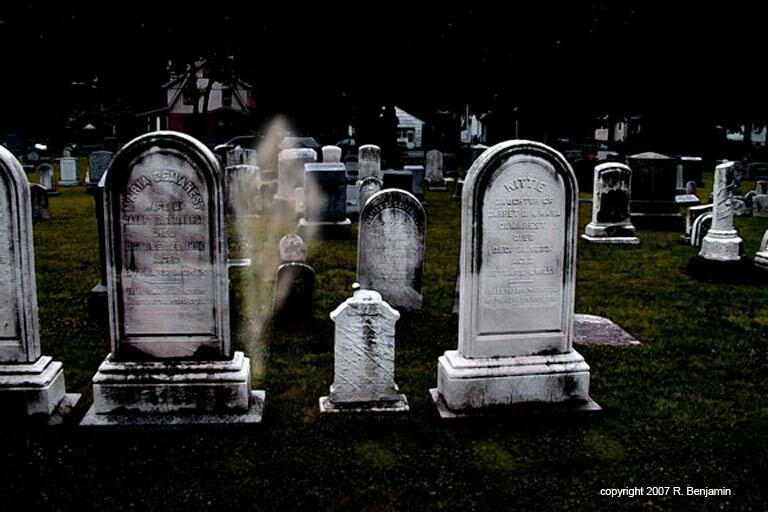 A very Gothic look for a monument.